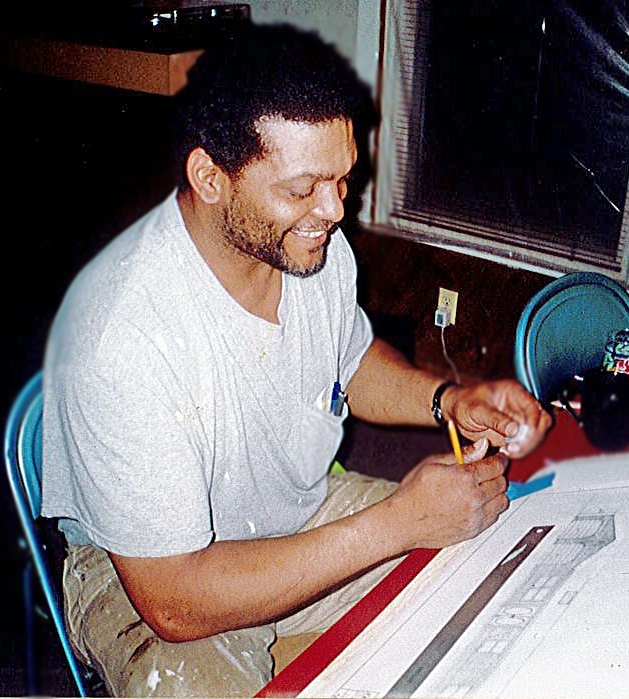 Wayne D. Hubbard Sr., at the age of 58, was called home from South Bend, Indiana on Wednesday, November 7, 2018. Wayne was born on March 22nd, 1960 to Joseph and Bertha (Plum) Hubbard, both of whom have already passed. Wayne was a family man, contractor/entrepreneur and fisherman. He joined the army at an early age to serve his country like his father before him. Wayne was a lifelong resident of South Bend, Indiana. A very handy man all his life, he renovated homes for others and always had a project he was working on in his own home. He helped to build our community with the beautiful things that he created with his mind and hands; none of which were as important to him as his children. Wayne is survived by Michelle (Webb) Hubbard, the mother of five of his children. Five daughters and two sons; Nell (Leedle) Hubbard of FL, Rochelle Nusbaum, Megan Webb (Sam Mills), Rachael Hubbard, Alyssa Hubbard (Sabrina Kring), Wayne D. Hubbard Jr, and Jaedan Hubbard all residing in Indiana. He has twelve grandchildren. He is also survived by eight siblings; two sisters, Jackee Green and Cleo Carson both of South Bend; and six brothers, Tom Plum, Joe Hubbard, Michael Hubbard, Kenneth Hubbard all of Indiana as well as, Patrick Hubbard and Preston Hubbard of Texas. Private family services will be held. Palmer Funeral Homes – River Park assisted the family with arrangements. Online condolences may be left for the Hubbard/Webb/Plum family at www.palmerfuneralhomes.com.